This is one of the common non surgical procedures, which simply opens up the clogged or narrow coronary arteries found in PCI (percutaneous coronary intervention). This procedure is also called as coronary angioplasty. During this procedure, the surgeon places flexible tube having a balloon, which passes through the blocked arteries to inflate in order to make them free for a smooth blood flow within. A problem in heart valve can be result to heart failure. As per the conditions, the surgeon will recommend you to have heart valve surgery in order to replace or repair the heart valve. Generally the aortic valve and mitral valve can be the source of the problem, which is fixed with the help of heart valve surgery. There are various ways of treating the heart valve, however, the doctors now often rely over a minimally invasive procedures. 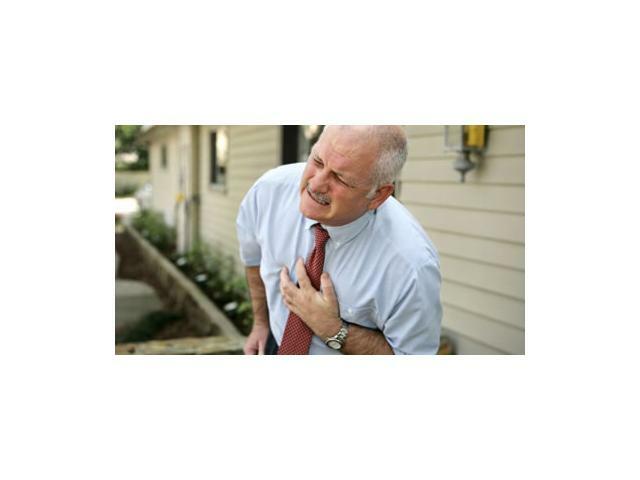 With a heart attack you often see the muscles getting damaged particularly over the left ventricle area. This area often becomes non functional which the surgeon call as dead zone. On the other side, the heart puts extra efforts to make up the muscle loss, which can even result to heart failure. In this surgery, the surgeon removes the dead tissues and replaces with the healthy ones removing the dead zone. The electrical signals inside the heart are often disturbed when the heart gets any disordered. This can be improved with the help of placing certain devices known as biventricular cardiac pacemaker. This is often placed inside the skin over your upper chest area close to your shoulder. The wires are passed inside the pacemaker via a vein over the lower chambers of your heart. This device sends low energy electrical signals to both the left and right chambers of the heart to keep the pumping function of the heart in unison. One of the best and newly added options for the heart failed patients is the device called VAD (Ventricular assist device). The temple surgeons simply specialize in inserting the newly introduced VADs also known as mechanical heart pumps. These pumps are very much powerful and reliable option for keeping the heart in right shape. These help the patients to increase their life and make them comfortable. You can further explore the mechanical circulatory support devices in order to find more details about these VADs. For patients waiting to have heart transplant, the procedure called total artificial heart can be the best option to go with. This can be used like a temporary replacement for a number of wait listed patients having severe damages over the heart chambers. In this procedure of total artificial heart, the surgeon replaces both the ventricles along with four heart valves. After the surgery, the patient returns to normal life within few days only. This surgery is for patients with end stage heart failure, which means if a person comes with a severely damaged heart he or she can be treated with heart transplant procedure. The older patients with serious medical conditions are not the good candidate for this surgery as they may require VAD. In this surgery, the failed heart is removed and then replaced with a healthy one from any deceased donor. This surgery is carried out with a process called median sternotomy and cardiopulmonary bypass, which can take 4-5 hours. Heart failures can be treated in various ways depending upon the condition and issues as faced by the people. The above are some of the ways in which the cardiac experts deal with any patient coming to them with an issue of heart failure. Blog has been viewed (868) times.